Welcome to October’s iteration of our featured offer series! This month we’re focusing on one of our favorite offers, FPTraffic. Did you feel a chill or does this offer just convert spookily well? We added FPTraffic to PeerFly in 2014 and its been a big converter for us ever since. The offer pays out $12.00 per subscription and allows traffic from anywhere that PayPal transactions are supported (more on that later). The monthly cost-to-consumer is $10.00. FPTraffic (12626) can be found on PeerFly here. 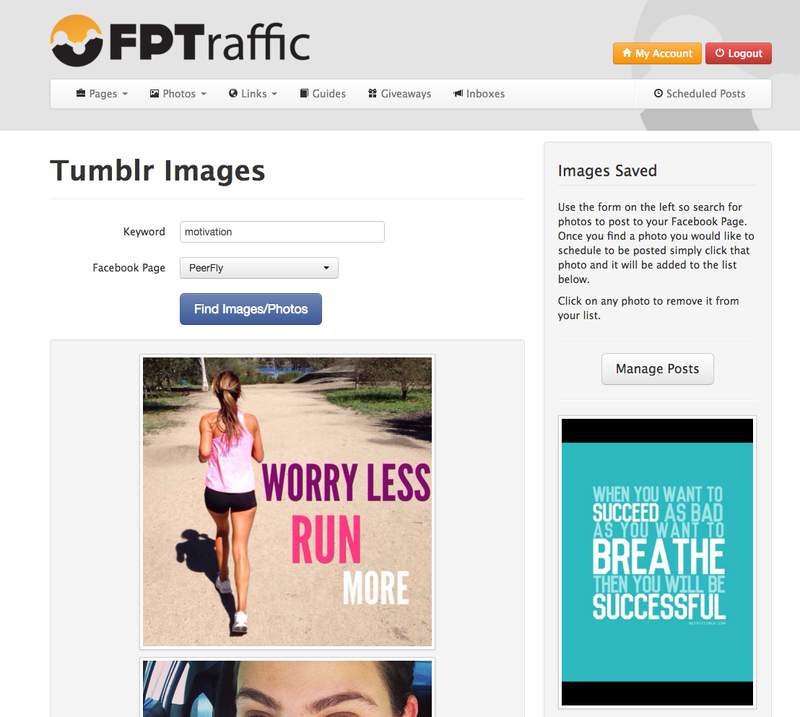 In addition to being a super easy-to-use scheduling tool, FPTraffic is unique in that it allows subscribers to search a huge data base of images to find engaging content for their pages. Its updated all the time with new features which is a great selling point. 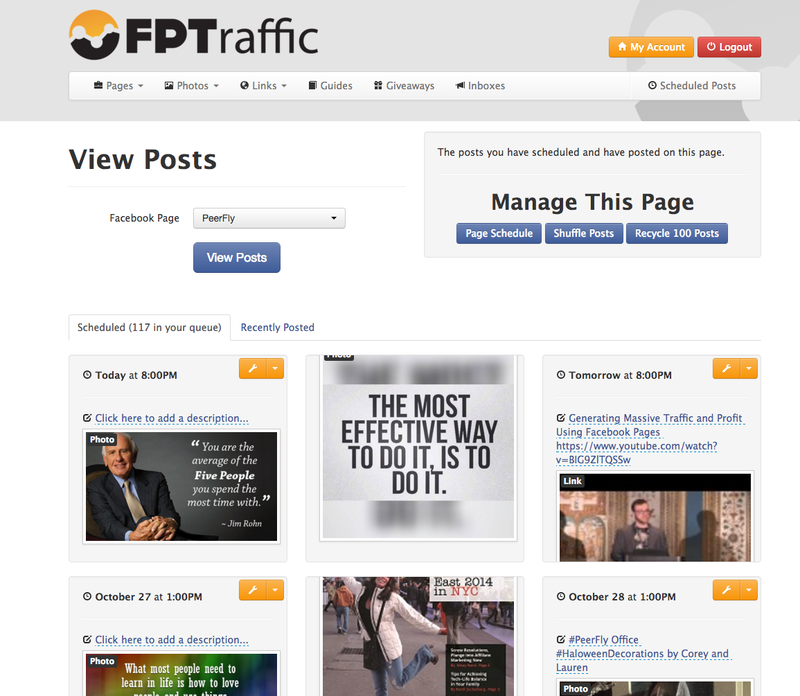 Managing selected content is a snap using FPTraffic’s simple, visual interface. Users can schedule and post images for all of their pages in one place just by dragging and dropping. 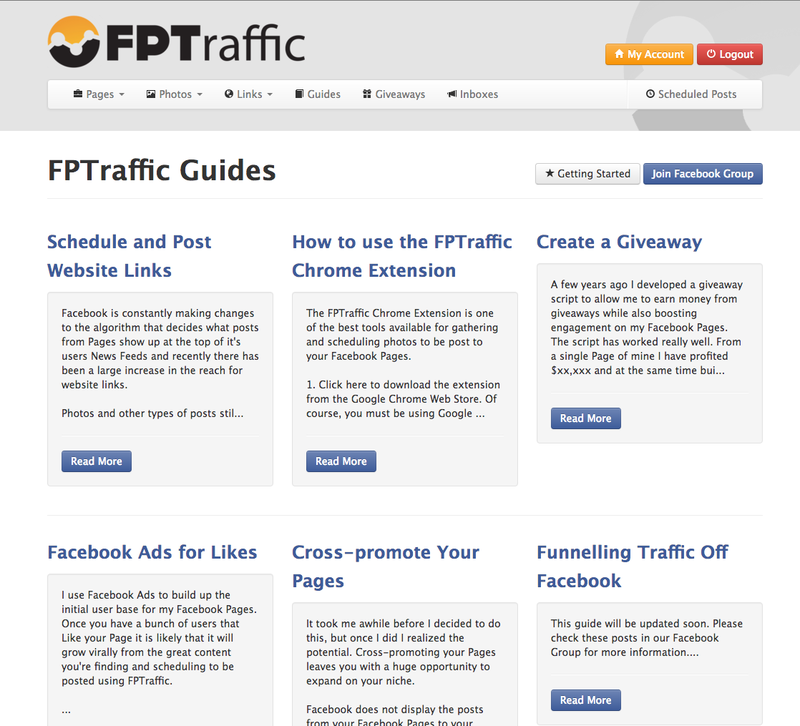 Traffic is worthless if you don’t know how to monetize it so FPTraffic hosts a robust Knowledge Center to help users optimize their pages’ traffic. There’s also an active Facebook group of over 2,500 affiliates and page owners to trade ideas and answer questions. FPTraffic is actually one of the only offers on PeerFly that offers recurring commission. That means that as long as users are paying for the product, you’re paid too! With such a low cost-to-consumer, month to month retention rates are great. FPTraffic [Recurring Commission]. Rev share: 47%. Find it on PeerFly here. 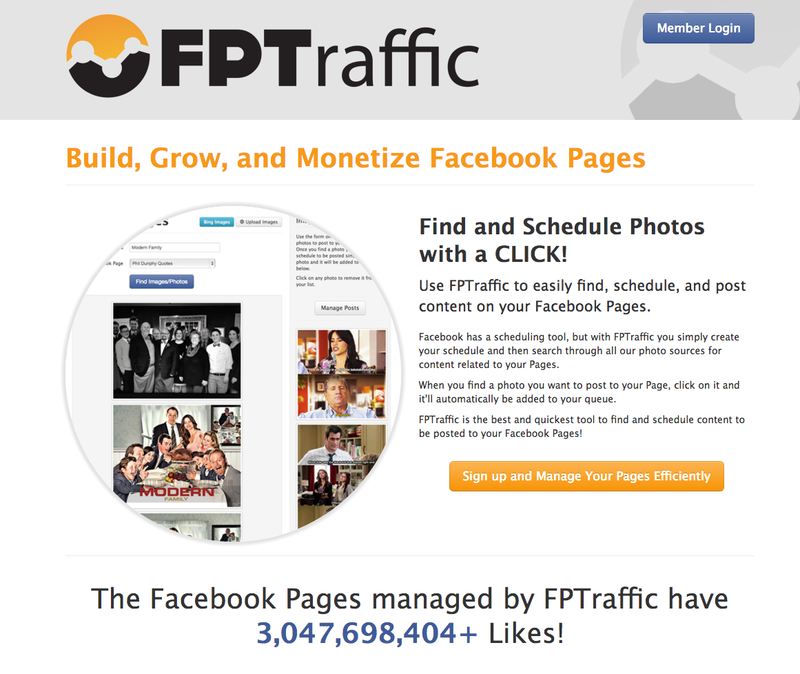 FPTraffic is used by people of all ages all over the world. Yes, I would say that a majority of our members are fellow affiliate marketers who are interested in growing their current Facebook Pages or learning how to create new ones they can use to build an audience they can then monetize. Over the past 3 years we’ve also become popular with small busineses. FPTraffic is only $10 a month and makes it easy for any small businesses to schedule out tons of great content they can use to keep their customers engaged and potentially generate revenue. We’ve had some very successful media buys on affiliate bloggers and entrepreneur related sites. Social media traffic works well too. We’ve also had some successful long term search campaigns. If you have a mailing list for people interested in business opportunities or affiliate marketing, we will HAPPILY accept that traffic. A very small percent. Desktop users convert much better because FPTraffic works best with a desktop computer. Ad copy about learning how to grow Facebook Pages or revive dead Pages. Yes, affiliate blogs, marketing blogs (social media marketing specifically), and entrepreneurship related blogs. 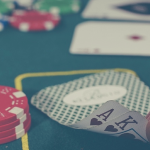 Besides word of mouth, affiliates are our largest source of traffic. I can’t disclose sales numbers, but we manage over 3 billion Page Likes and our member Pages reach over 1.5 billion people on Facebook every single month. Q9. Is there a day of the week or time of day that is best to promote these campaigns? Q10. 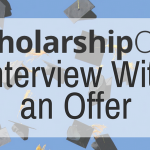 Does it help for affiliates to create custom banners and landing pages for these offers? Absolutely and we’re happy to help! Submit your creatives and we’ll be happy to provide as much help as possible to make sure your campaigns are successful and you’re getting conversions! I thought it stopped working on Facebook a few months ago? Right, I expected it to be with Facebook (most likely trying to stop auto-posting). So right now no one is having problems with it? Love the Interview about FPTraffic, the best part that i liked is they are allowing a number of Traffic Sources. 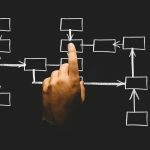 Will FP Traffic Convert via Site-Scout and Retargeting? Any Feedback’s on this would be highly appreciated.